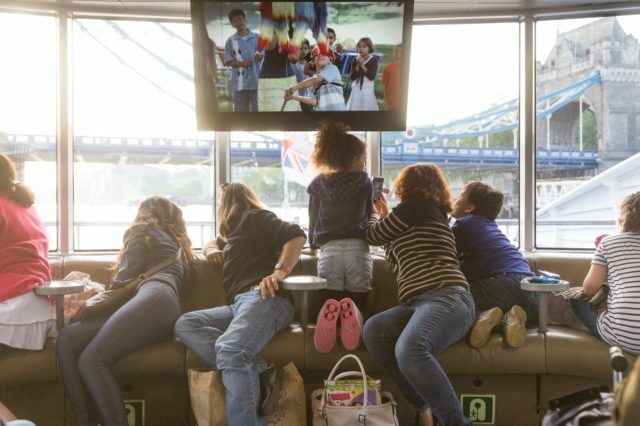 ake to the river this February half-term with MBNA Thames Clippers (www.mbnathamesclippers.com) and visit London’s fun-filled family activities. 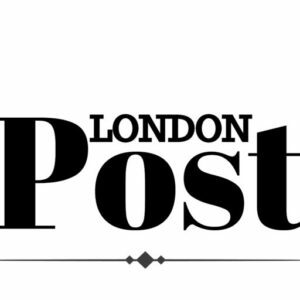 From making your own gadgets to an ultimate day out at The O2, families will be spoilt for choice. Thanks to London’s fastest and most frequent River Bus service getting from event to event is a doddle, with routes from Putney in the west to Woolwich in the east.